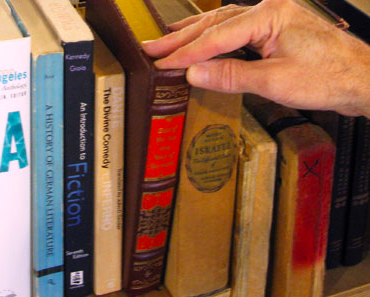 Friends of the Arlington Library is inviting you to the Fall Book Sale! Sunday, Sept 29, 12pm – 6pm open to all – Half price day! Contact us at arlington.booksale@yahoo.com or (703) 228-5990.